Recently RBI and NPCI have come up with UPI (United Payment Interface) which is a online banking system allowing easier and safer online banking transactions. A number of app developers have found a good opportunity with UPI and have come up with apps of their own which allow you to make use of your UPI credentials of multiple banks through one app. So it means if you have multiple bank accounts and you want to more user friendly app to do your UPI based transactions then you should take a look at my list of five non-banking UPI apps that are trying to make your experience of online payment and transfer much more easier than ever before. Up to Rs.1 lakh per transaction is allowed in PhonePe app which runs 24x7. They have incorporated an instant refund and cashback system in their app that the users can receive from their partner merchants that gets deposited into their PhonePe wallet. 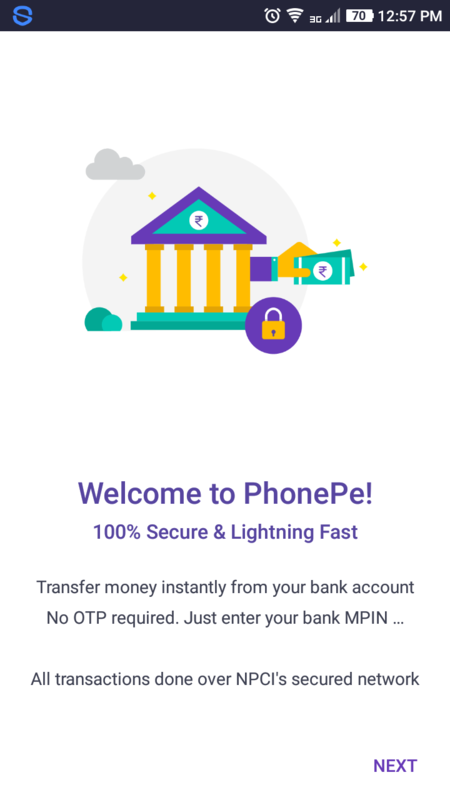 PhonePe allows instant withdrawal of the entire wallet balance to the user's UPI enabled bank account at no cost. Split Payment: Now paying together for a bill in a restaurant is easier with Mypoolin. It saves you from the discomfort and embarrassment of asking your buddies to pay off their share, as there is an automatic reminder feature that does the job for you. The one who is yet to pay his/her share will get an automatic "You Owe Me" reminder and you are free from the hazard. Plan & Pay: With the in-app chatting facility, any event, party, trip can be well planned in advance and the payments can be made without any hassle to materialize them. One touch functions: With TruPay one can enjoy the hassle free transactions with its one touch functionality without any clumsy system of topping up the in-e-wallets. Prioritized Security: Trupay is using for its app the latest bank grade security systems and data encryption. It makes sure that every money transaction through this app is fully secured with a 2 Factor Authentication and a 256-bit-end-to-end-encryption with SSL Certification. the TruPay UPI app is free to download and one need not pay anything to make any payment through this app. There is no intermediaries like Lowest transaction cost or of the kind. id/ virtual id/ UPI id/ : In TruPay each user can create their own payment id/ their virtual id/ or an UPI id/ to make the online payments. 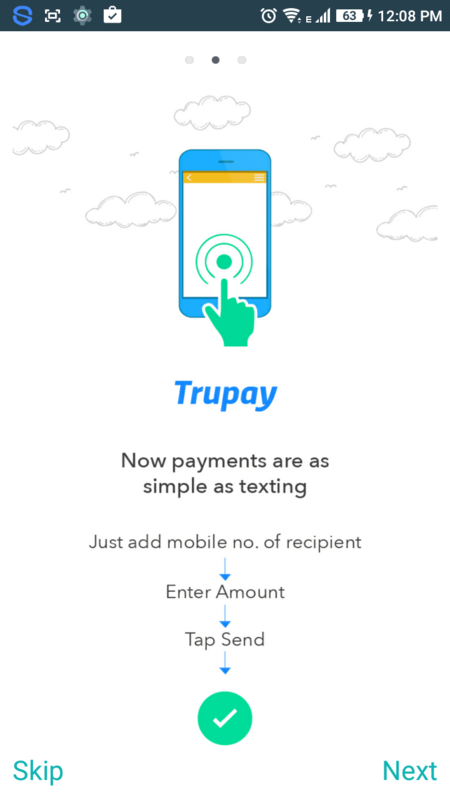 Both modes of IMPS: TruPay supports both modes of IMPS that are based on either Merchant mobile number or payments initiated from Merchant website. 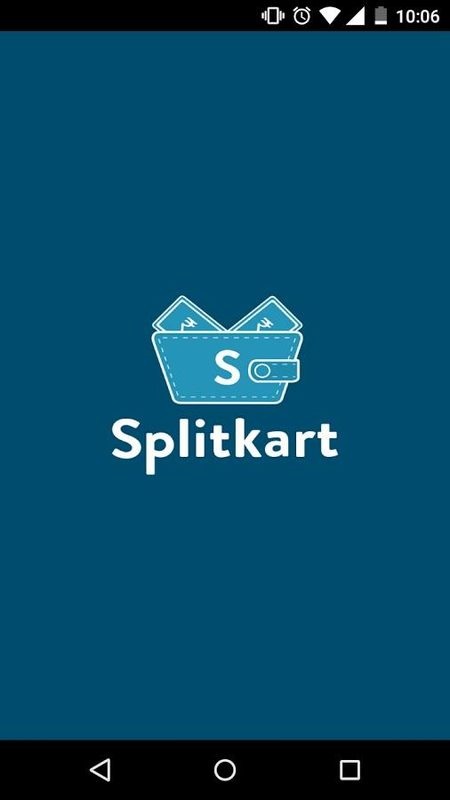 Restaurant Deals: With Splitkart you would be eligible for the best deals on a number of Restaurants in the NCR region like Lights Camera Action, Boombox, Bunker, Mafioso, New York Slice, Moti Mahal, Café, Kitchens of Asia,etc and also if you make an online order from Faasos, Dominos, Swiggy, etc. Chat Functionality: The in-App features of Splitkart includes chat functionality where users can create a group and share their photos and videos. Split Payment: The option of "split payment" is one of the exclusive feature of this Splitkart app, which allows you split a payment at a point during the transaction which means that any member of a group can initiate the payment process and then can choose to pay either the full amount or can split it among all the group members. UPI & Mobile Wallets: Splitkart App is a better solution to pay through the mobile. Making Payment through this App is the same as using any of the Unified payment interface(UPI ) that performs Instant Bank to Bank money transfer, and also includes online wallets like Paytm or PayuMoney. Social Media Share: The Splitkart app has the option where the users can share the restaurant deals with their family and friends through social media as they are well integrated with the app. The PaySay UPI app is a smooth way of making every online transaction because of its fast and responsive interface. 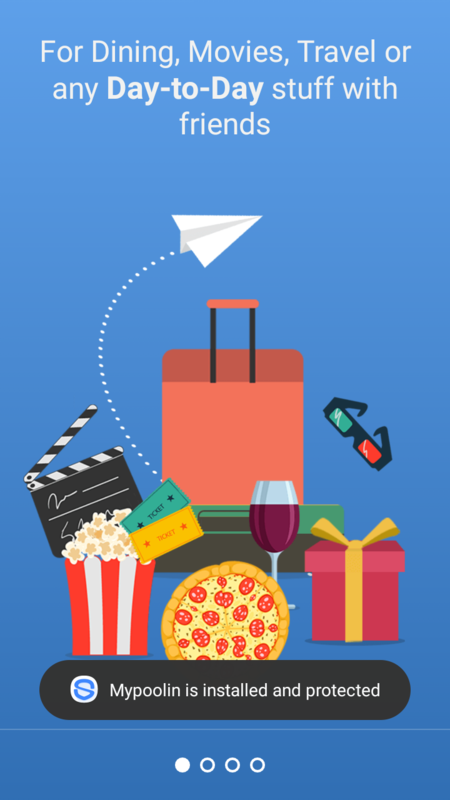 You can engage participate actively in the innovative ideas of PaySay like planning out events and trips, gifting your friends and family members through Pool. 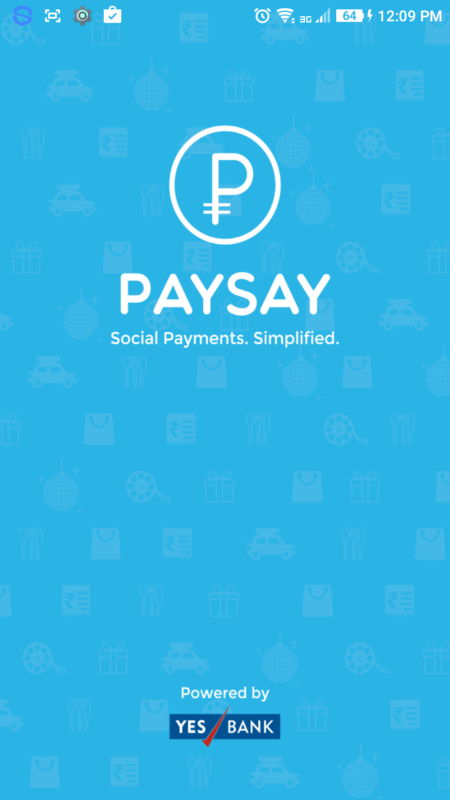 You can make a group, and pay for an event with equal contribution through PaySay app. The in-app chatting facility makes it easy for you to make a plan with your friends and pay for an event after a well-organized plan. The Split Payment option in PaySay makes it easy to make the payment at restaurants when you all want to contribute for the bill. From the above listed apps, I have found a few features very useful, like the instant withdrawal of fund from the wallet and redepositing it in the UPI bank account. Then there is this automatic Reminder system which is a really convenient feature understanding the need of the hour. If all the remaining apps could include these features then, users could benefit from each of them giving them an equal edge to compete.